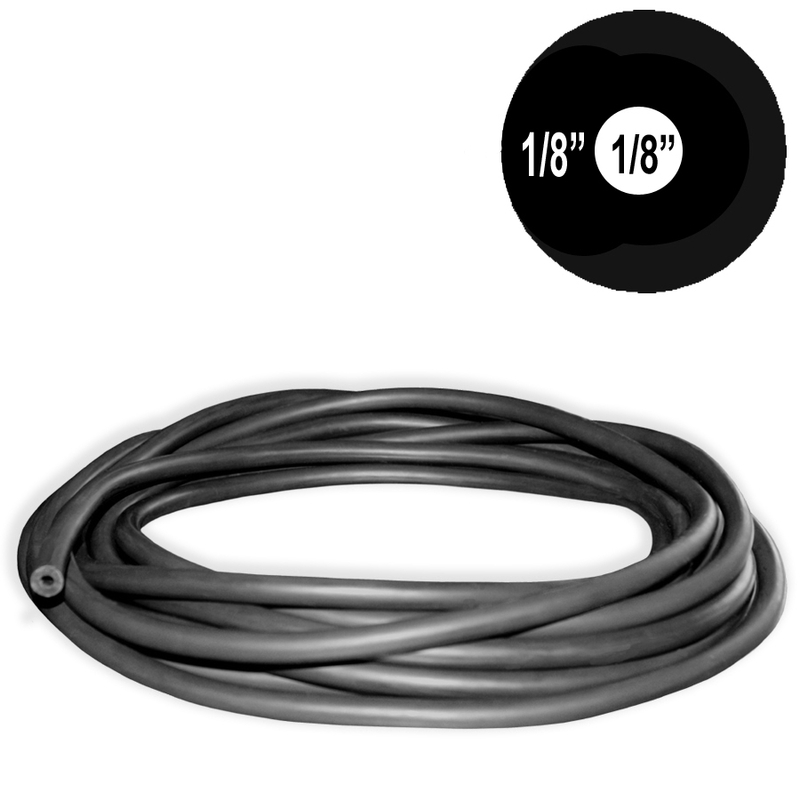 Home > Band Parts > Speargun Rubber > 3/8in(10mm) O.D. Our 3/8 inch speargun rubber is made in the U.S.A. by Kent Elastomer by Kent Elastomer. Because demand for this size is low, we only carry it in black to insure that our inventory turnover is fast and the quality is fresh.